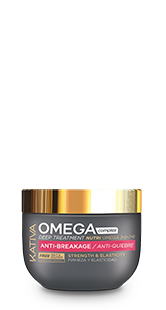 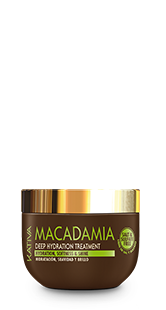 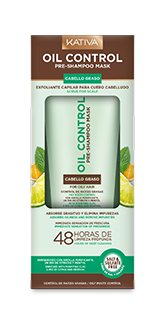 It purifies oily hair and roots, controlling excess oil in the scalp. 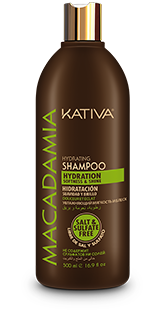 Leaves hair totally clean, moisturized and with a refreshing sensation. 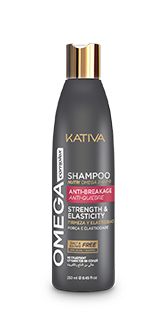 Apply shampoo on wet hair, with a gentle massage and rinse. 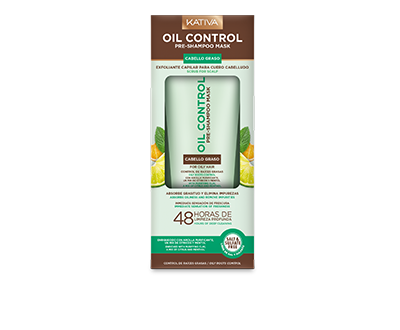 Recommended for normal to oily hair. 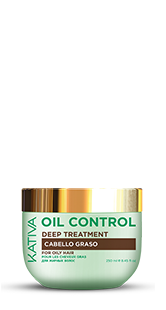 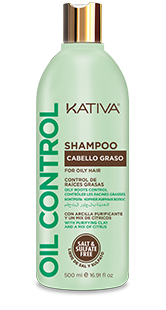 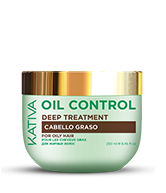 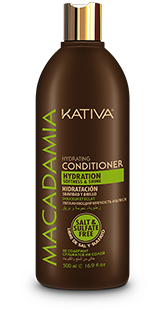 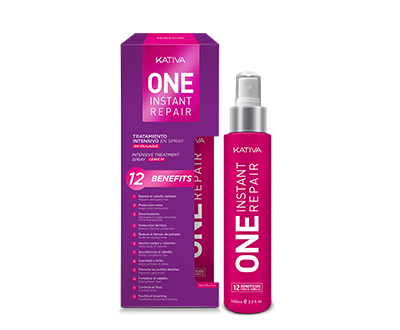 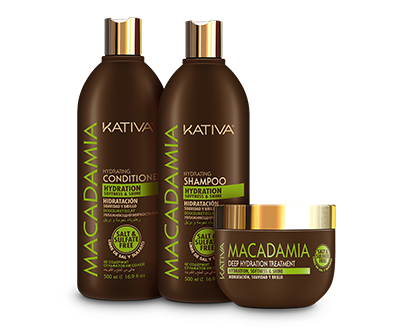 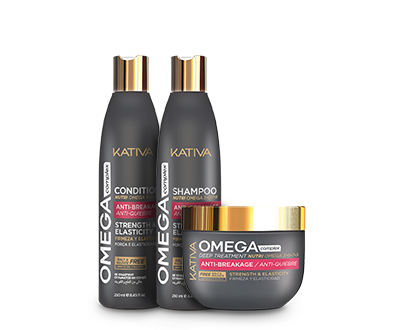 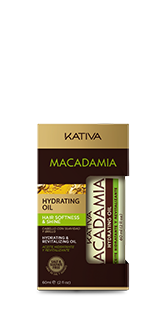 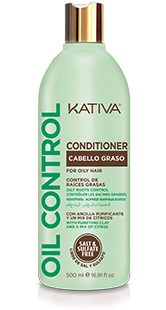 For better results, we recommend using the entire line of Kativa Oil Control products.